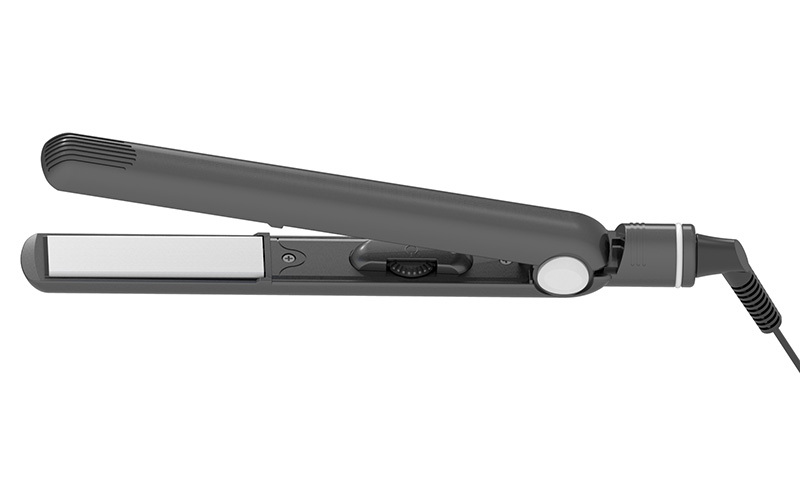 Bidisco's products deliver a higher standard of innovation, performance and value. 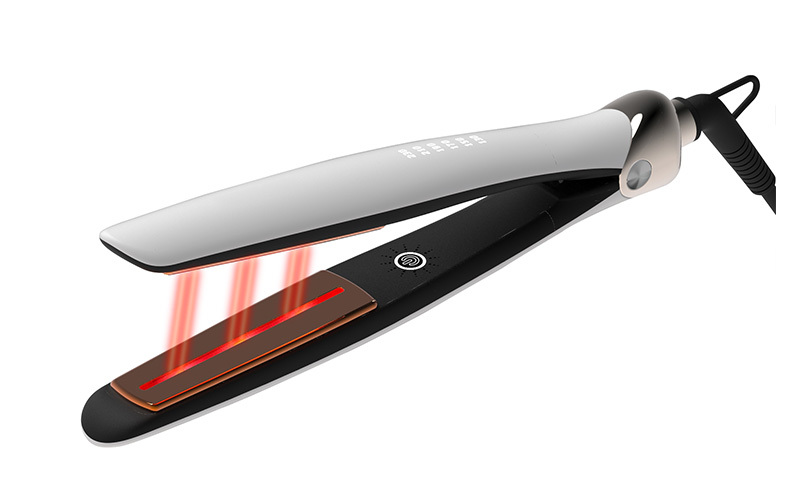 Not used within 30 minutes, it will be cut off automatically. 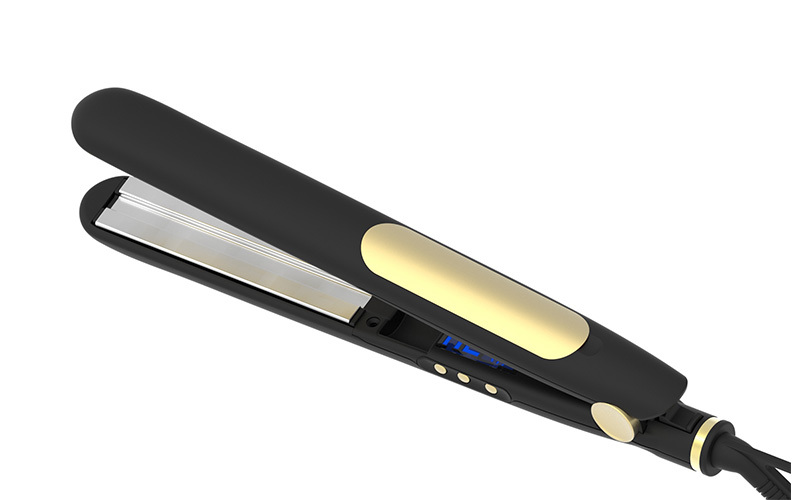 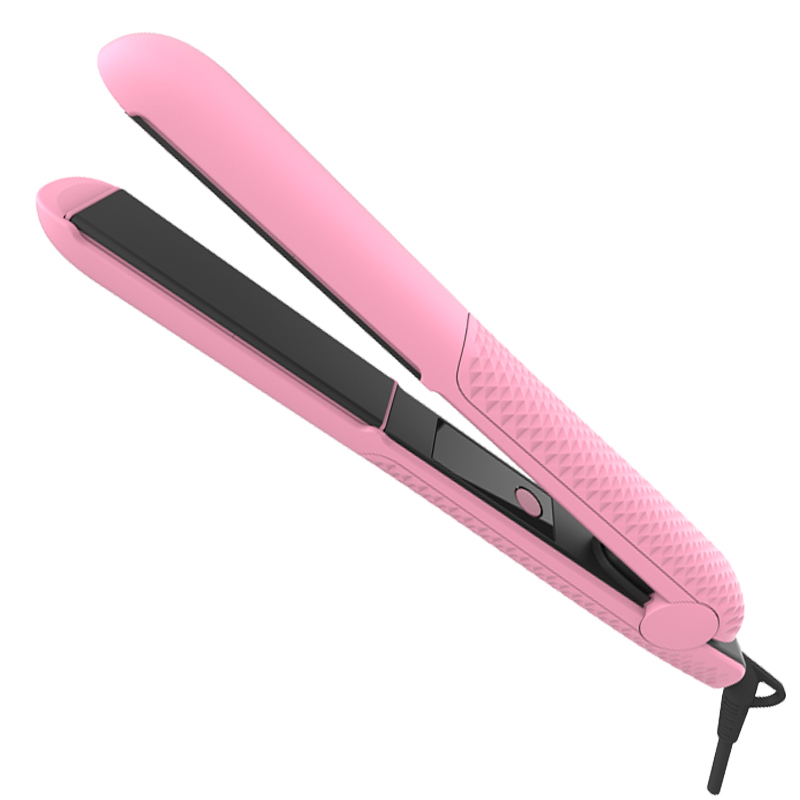 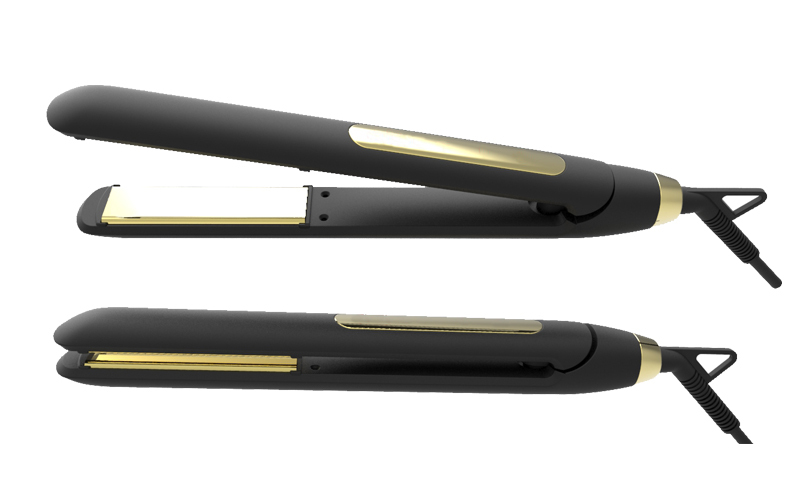 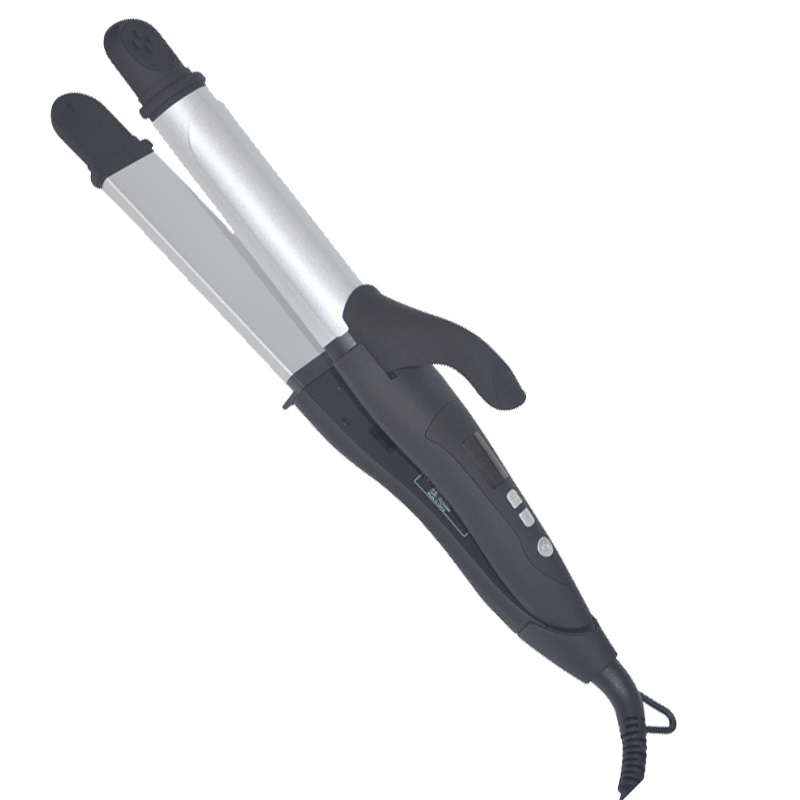 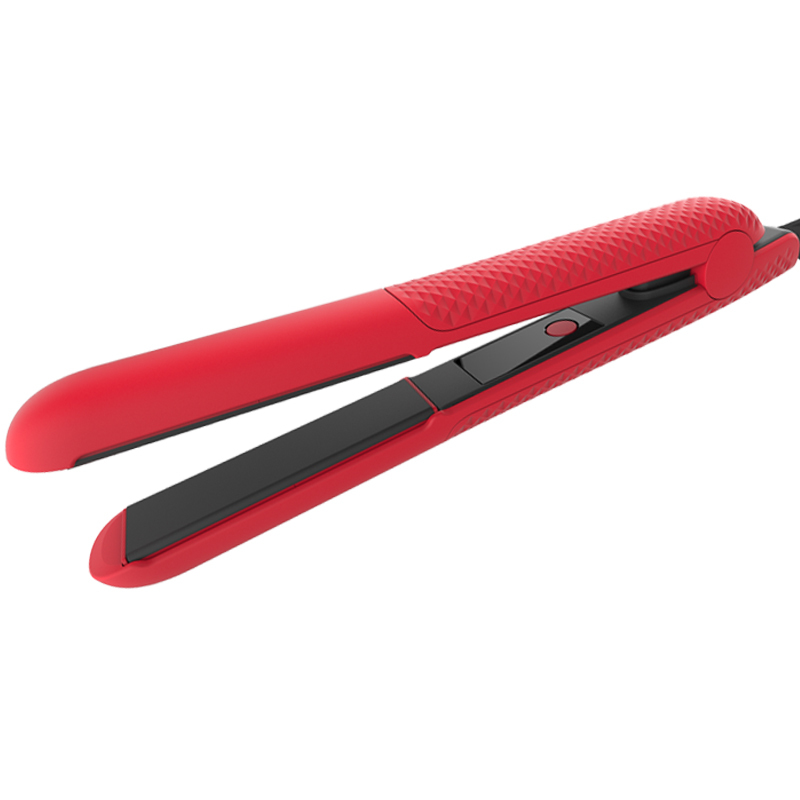 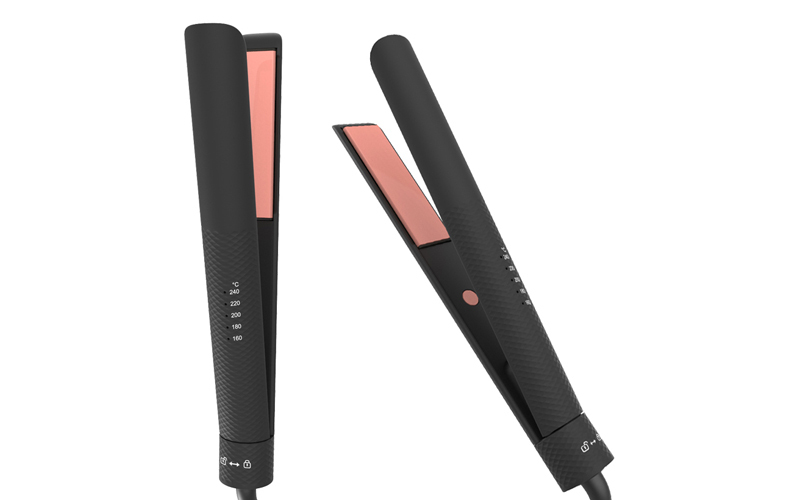 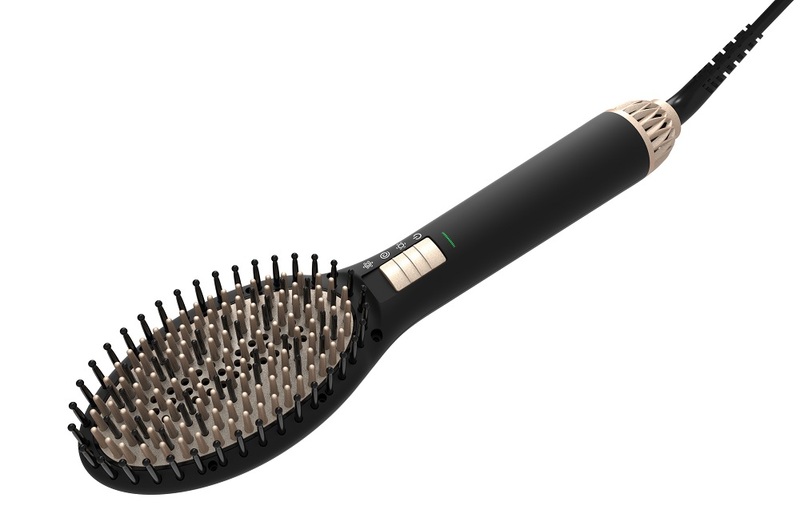 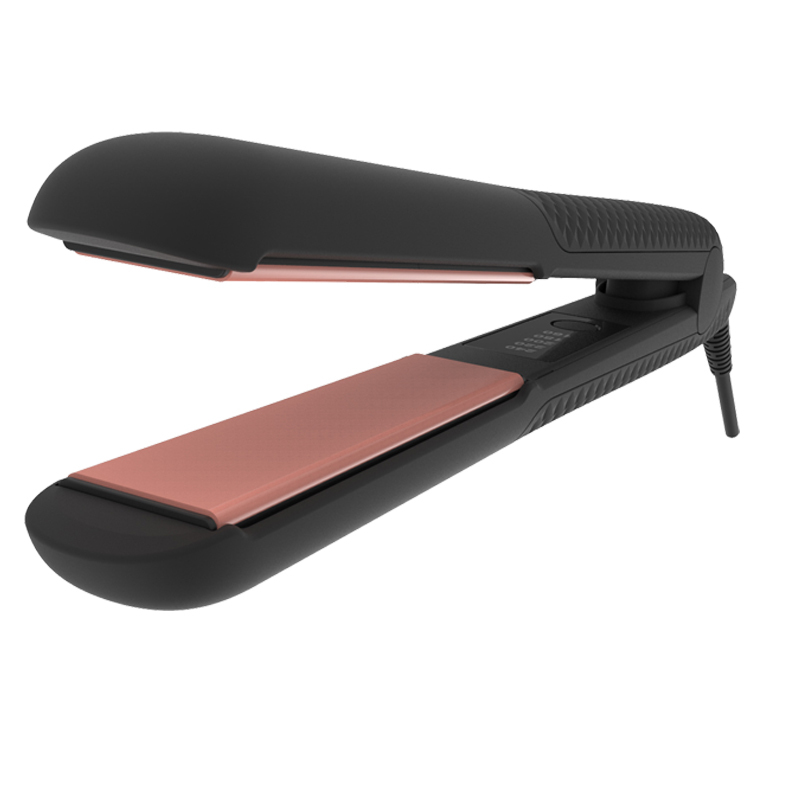 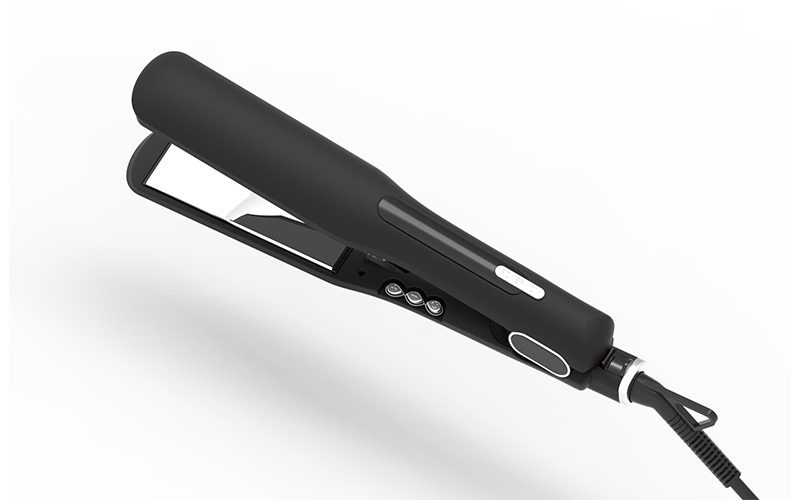 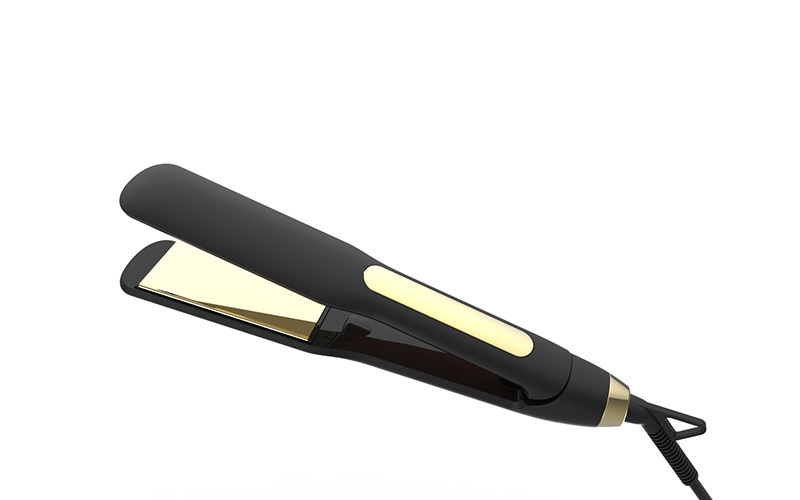 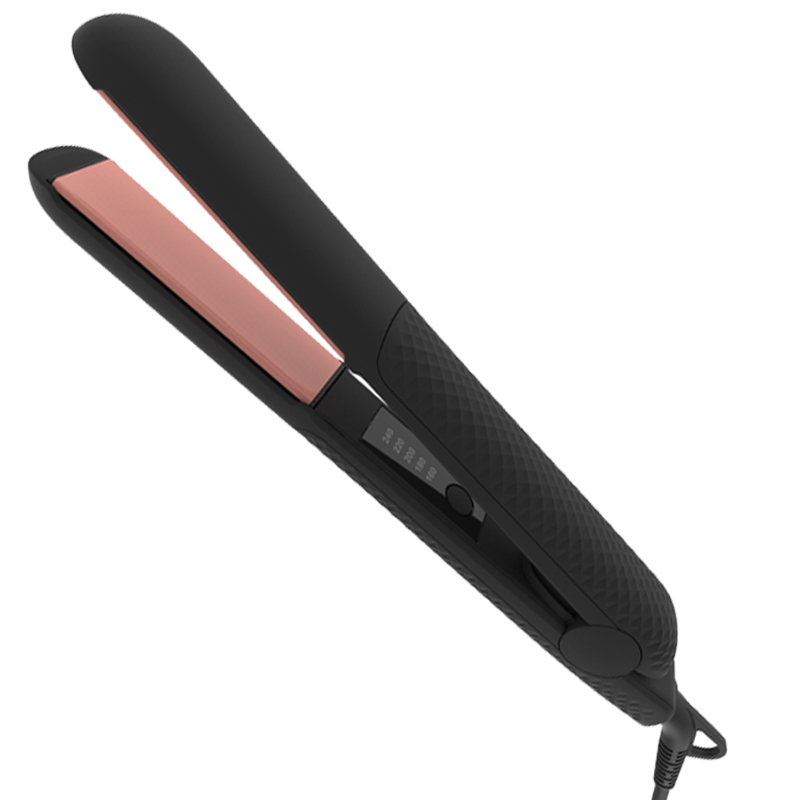 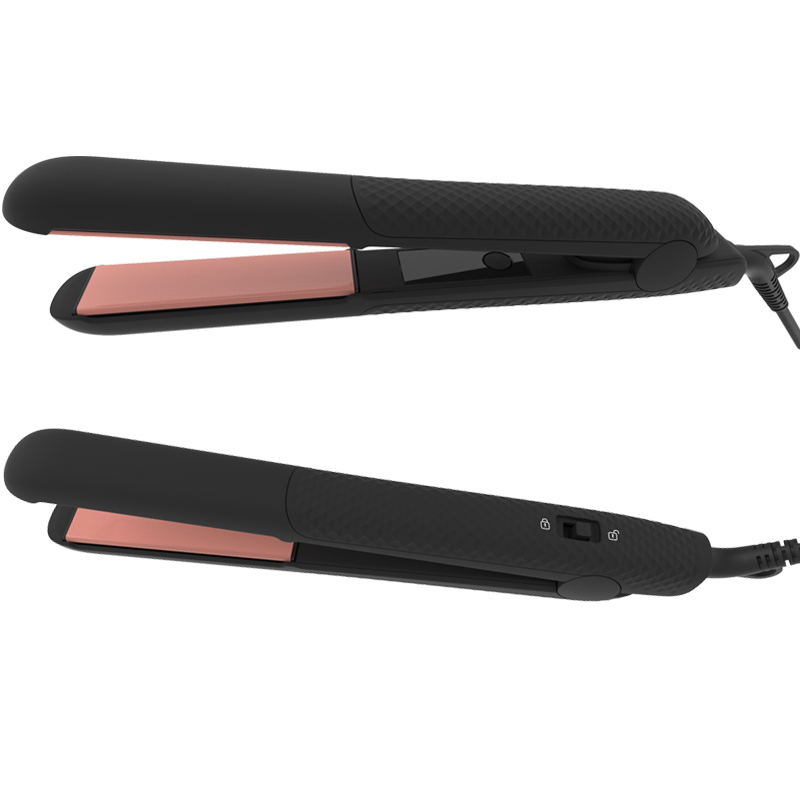 hair straighener includes hair Straightener, steam hair straightener, infrared hair straightener, LCD/LED hair straightener ,Ionic hair straightener etc., They reduce hair damage and frizz, makes hair silky, shine and achive good results each day. 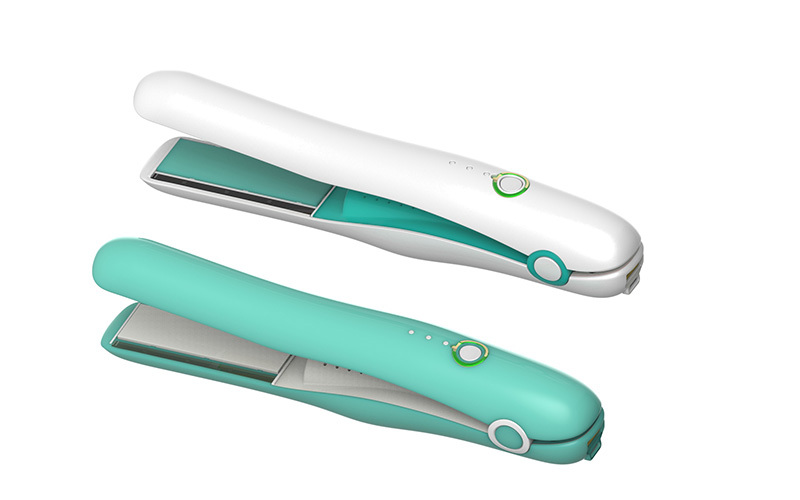 We are proud of our OEM and ODM production for prominent name-brands, world-wide.